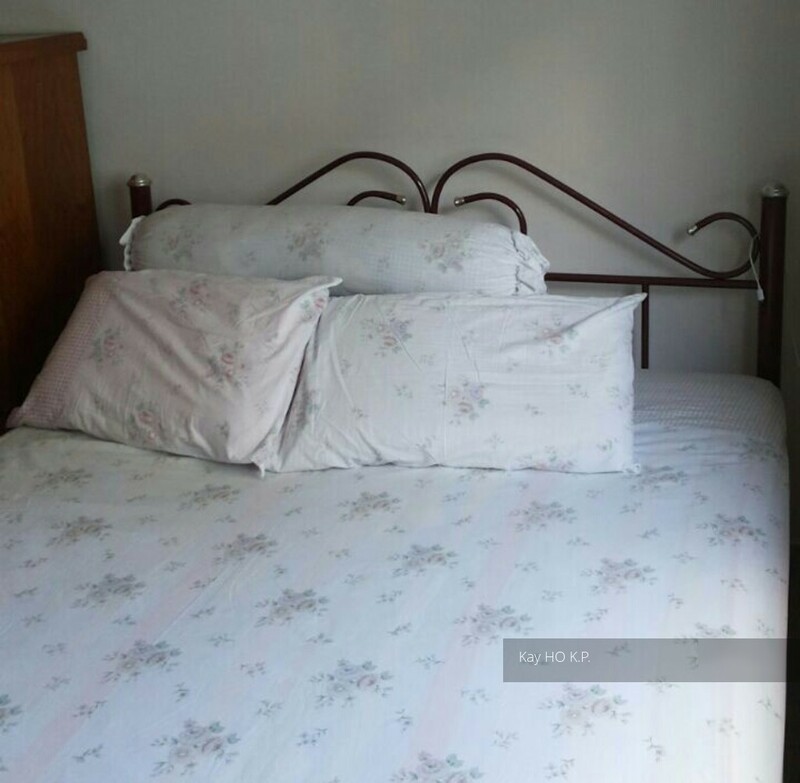 Woodlands HDB Flats for Sale & Rent. Pricing, Amenities & More! Being the northernmost suburban town in Singapore, Woodlands links Singapore with Malaysia's southernmost city, Johor Bahru (JB). Residents of this town would happily agree that the nearness to JB provides them with utter convenience for a weekend getaway. Currently a tranquil HDB town with considerable amount of commercial activities, the status quo is set to change in the coming years when the development of Woodlands Regional Centre is on full throttle. One can only imagine the synergy generated by Woodlands Regional Centre and Iskandar Malaysia. 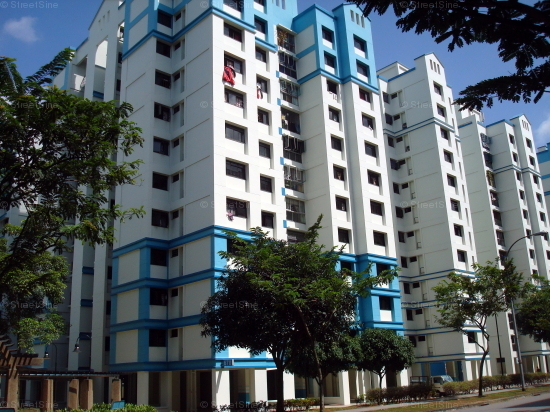 Woodlands has an estimated 242,900 HDB resident population and about 61,989 HDB flats. It is divided into nine subzones: Greenwood Park, Midview, North Coast, Senoko West, Woodgrove, Woodlands East, Woodlands Regional Centre, Woodlands South and Woodlands West. Woodlands Square serves as the town centre while adjacent neighbourhood centres also offer a variety of commercial activities. In the town centre, Woodlands Civic Centre is the one-stop service centre that cater the administrative needs of residents living in the north. 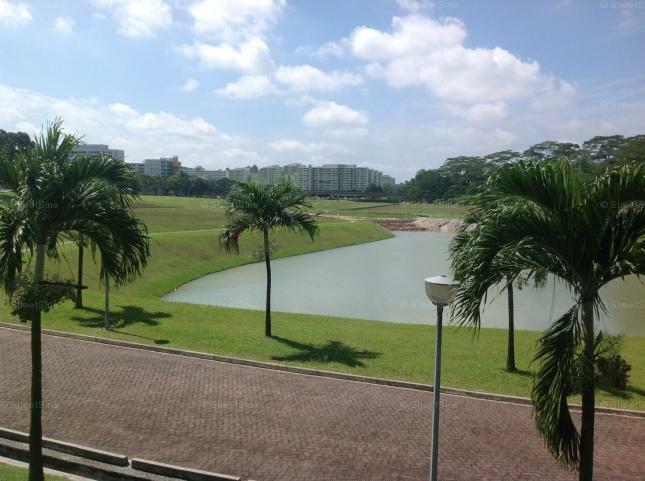 Adjoining places include the Woodlands Regional Library and Causeway Point Shopping Centre.